I’m thrilled to announce the beginning of my #FearlessWoman series, in honor of Women’s History Month. I’m constantly inspired by those around me, especially strong and driven women. I’ve been blessed to meet and form pretty awesome relationships with several dynamic women who happen to be entrepreneurs as well. I think of these women as Fearless because with all they have going on in their day-to-day lives, they still manage to do so much. From working 9-5’s to running households and small businesses, raising children (and husbands, hehe), these women do it all and they do it with style. 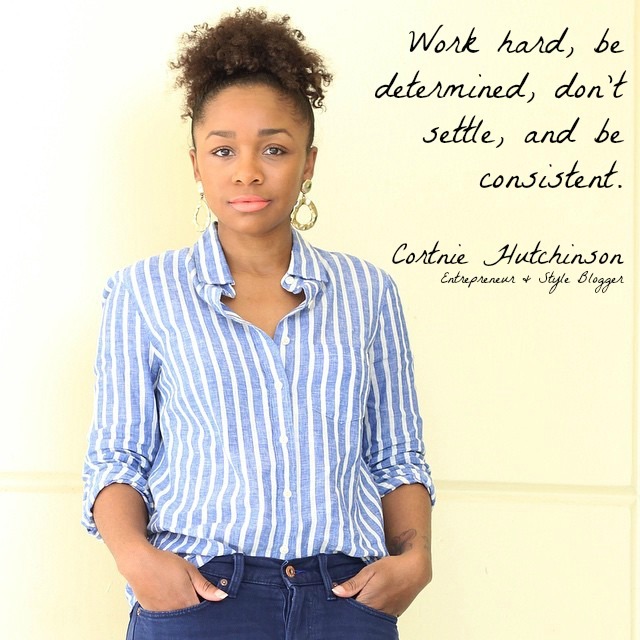 Cortnie Hutchinson, a Columbia, MD native and now a Miami resident, definitely fits the #FearlessWoman criteria. I consider Cortnie a friend and I’ve been inspired by her drive and style since we met at the Starbucks in Columbia Mall, back in 2011. From the moment we met, I knew she was destined for greatness. 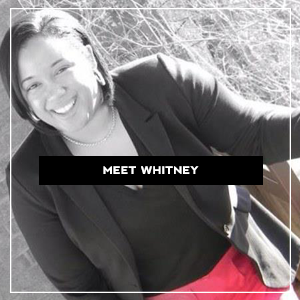 Not only is Cortnie a stylish blogger, but also a driven small business owner. 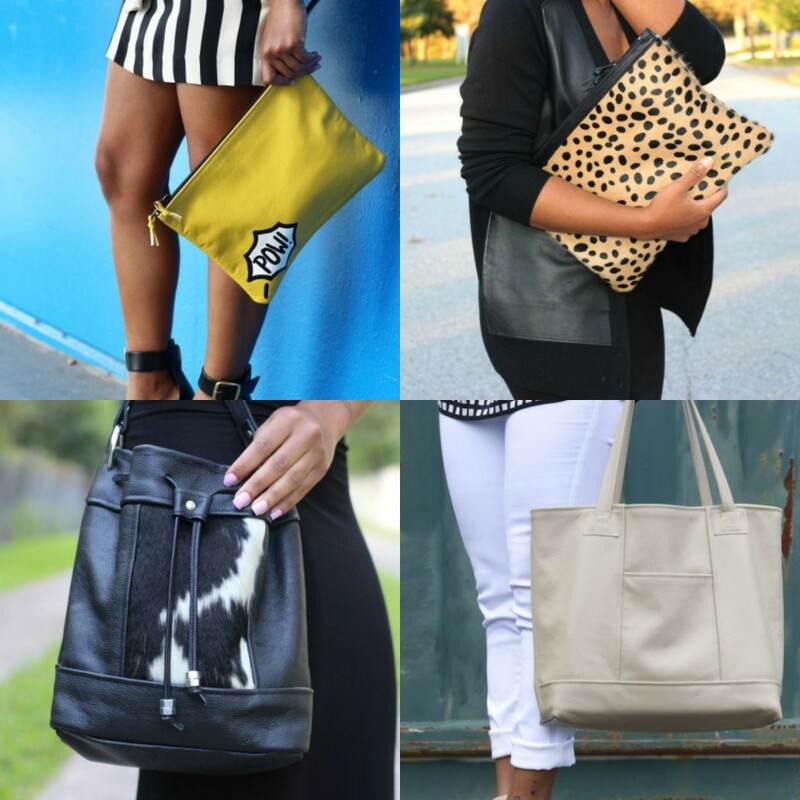 Her handbag line, Love, Cortnie is all kinds of fabulous! Read ahead to find out more about this #FearlessWoman making things happen. 1. What’s a typical day for Cortnie? Oh boy. I wake up and wrap up any orders that are being shipped out that day. I take them to the post office and then proceed to run any other errands while I’m out. Which will basically include local fabric stores for basic supplies and possibly the grocery store. I get home and jump online for maybe an hour. Check emails and send out shipping notifications for the orders that shipped. I may do a post or 2 on social media while I’m at it. Once I’m done with that I may eat something. If I’m lucky. I’m getting better at it. Once all of that is out of the way I get to work. I’m working on new orders or maybe even a new design all together. This goes on for the majority of my day depending on how much I have to do. I usually stop in the evening around 8-ish. I’ll relax a bit, eat and watch tv. Then I’m back online. Possibly answering more emails, browsing some of my favorite sites or ordering more supplies. I’m never in bed before 12am. 2. What inspired you to create StyleLust Pages & Love, Cortnie? 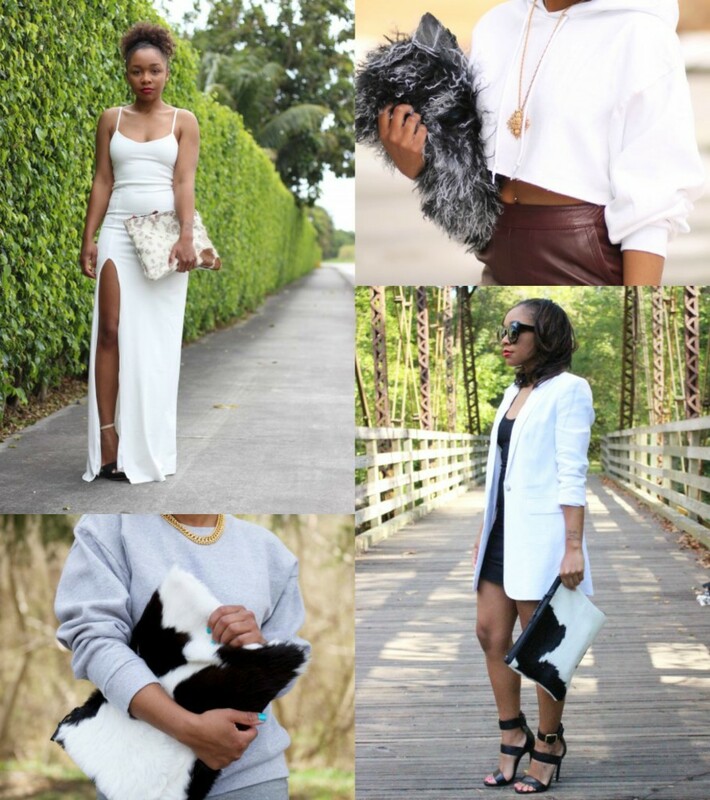 My blog StyleLust Pages was originally supposed to be a way to document and share my styling escapades. It didn’t last long and quickly became a personal style blog. Love,Cortnie didn’t get its start until about 2 years later. I was in between jobs and found myself with extra time on my hands. I had always wanted to learn how to sew and it was the perfect time. I had my grandmother teach me. It was important to me that she did. She knows how to basically do anything. I’m playing around with some scrap fabric on her sewing machine in her kitchen and mentioned it would be cool to make a clutch. We ended up going to a local fabric store and grabbed some supplies and she came back and taught me. I always had an idea of the clutch I wanted to own, but could never actually find them in stores. Clutches weren’t a big accessory at the time and the ones available were either too small, boring, all black, etc. So I figured I’d make the kind I was looking for. 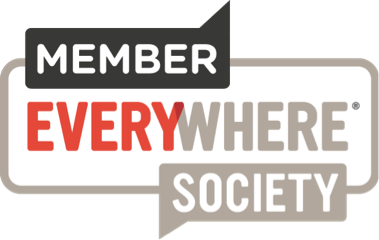 I asked my blog readers what they thought and encouraged me to do it. They played a big part in how and why I got started. I learned to sew, made my first clutch and then launched my first 3 styles in my Etsy shop about a week later. I’ve now done over 150 styles to date and have expanded into totes and bucket bags in the last few months. My mom and my grandmother are amazing women. Amazing role models, generous and honest people. They’ve supported me since day one and I love them dearly. They occasionally play a role in new clutch designs too. Each have had bags named after them. I’ll also say Tory Burch is an inspiration. I remember reading an article about how she got her start. It also happened to be in her kitchen. I ripped that article out of the magazine and saved it. I still have it. It definitely serves as inspiration. Work hard, be determined, don’t settle and be consistent. If you love it you can make it your full-time job and never feel like you’re actually working. It’s an awesome feeling to be able to support yourself doing something you love and enjoy. Just go for it! 5 years from now I’d love to have expanded my brand even more. Each year I see growth and I want to keep growing. I’ve been able to manage doing everything on my own. In 5 years I’ll have a Love,Cortnie team, my pieces will be manufactured due to growth and I’ll be selling my products in large retail chains across the country and internationally. This was beautiful, I like this installment! awesome post, her clutches are gorgeous! I found her blog a couple years ago and have been a fan ever since. Her bag line is pretty spectacular too! She’s amazing, right>! Thanks for reading, Cheryl! What a wonderful and inspiring series, and great introduction to some fabulous women. Cortnie has an incredible design taste for her bags and her style of dress. Kudos to Cortnie for making a mark on the world of fashion. 🙂 Thanks, Glenda! Cortnie is a sweetheart. I’m excited to introduce the other girls too! Great interview and perfect selection for your series! I love Cortnie’s style and her handbags! It’s great to hear her story, very inspiring. Wonderful feature for Women’s History Month, I look forward to reading about all your other features! Great feature. I love her style! Gonna check out her blog.